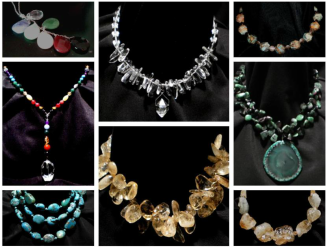 Each, one-of-a-kind handmade adornment, has been channeled, created & energized by Reiki Practitioner and Certified Crystal Radiance Therapist, Laura M Gems. 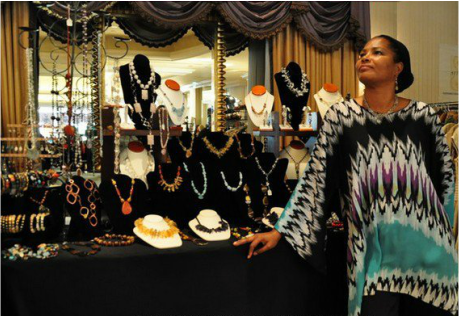 Explore Laura's gift of designs and experience a crystal healing. Have a special piece (talisman) made just for you. Sign-Up for my monthly newsletter for amazing deals and important insights. And as always, your information is kept safe and never shared.